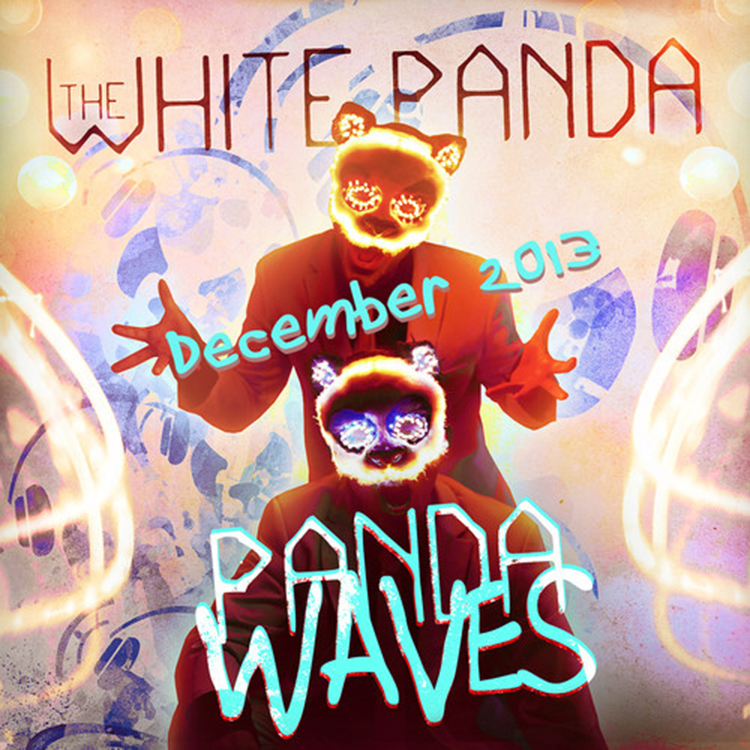 I’ve mentioned before that White Panda is one of my favorite mashup groups ever. They do extraordinary work. For a while this year, they have been releasing a podcast mix that is something very awesome. It takes this remixes and mashups along with others and make a awesome mix to have. You need to check it out. All of it is dirty and awesome to have. It is a variety of different types of tracks and artists from Deadmau5 to Adventure Club to Hardwell. I am a huge fan of this mix and you will be too. Check it out right now! Download it since it is free or subscribe on iTunes.